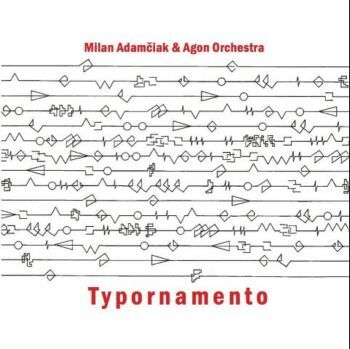 Please click one of the Buy Now buttons below to begin purchasing the entire album TYPORNAMENTO in digital form. Within 24 hours, you will receive the full album in RAR format plus credit sheet. Please choose between WAV or High-Quality MP3 (320 kbs) files. Thank you. Copies of digital audio recordings purchased and downloaded via this Site are authorized for personal, non-commercial use only. Each purchased digital audio recording may be activated on up to a total of three (3) playback devices for personal use.